Leading Manufacturer of plain throws shawls, acrylic throws and fancy throws from Ludhiana. We are recognized as a leading manufacturer, exporter and supplier of Plain Throws. Our Plain Throws are designed from the guaranteed fabric and modern machinery with utmost care by our experts following the latest trends of market. 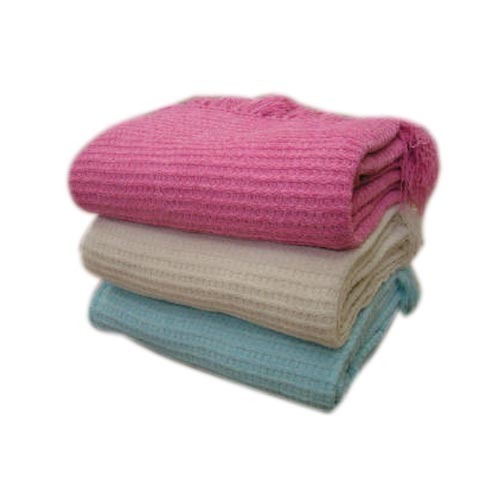 As well, these Plain Throws are available on numerous colors & sizes as per the needs of customers. 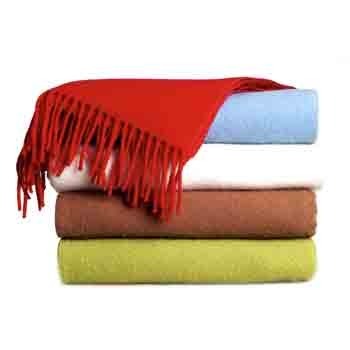 Our valuable customers can purchase these Plain Throws from us at reasonable price in a stipulated time frame. 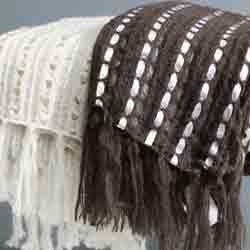 In order to fulfill the ever changing demands of our respected clients, we are engaged in offering Acrylic Throws. These acrylic throws are designed from the optimum quality fabric and best stitching machines as per the trends & quality standards of market. The offered acrylic throws are available from us in diverse sizes & customized options as per the customer’s choice. As well, our acrylic throws are strictly examined by our quality experts so as to supply a defect free range. We have emerged as one of the leading manufacturer, exporter and suppliers of quality assortment of Fancy Throws. These fancy throws are designed using outstanding quality fabric & updated machinery in adherence to latest market trends. Our fancy throws are strictly inspected by our quality controllers so as to assure that we delivering defect free range to customers. The offered fancy throws are provided in varied designs, sizes and color options so as to meet the demand of customers.